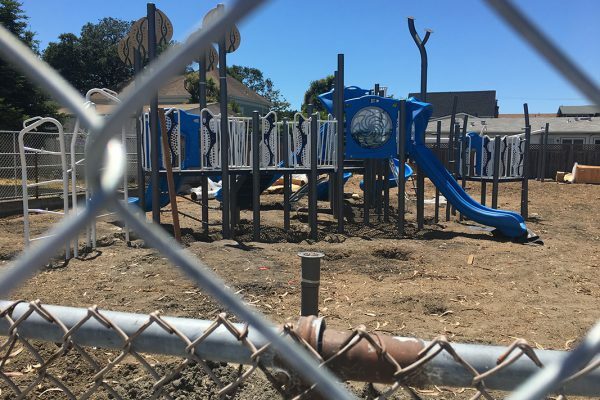 Two new playground equipment structures are being installed at Woodstock Park on the West side of Alameda, near the Boys and Girls Club and the Woodstock Recreation Center. 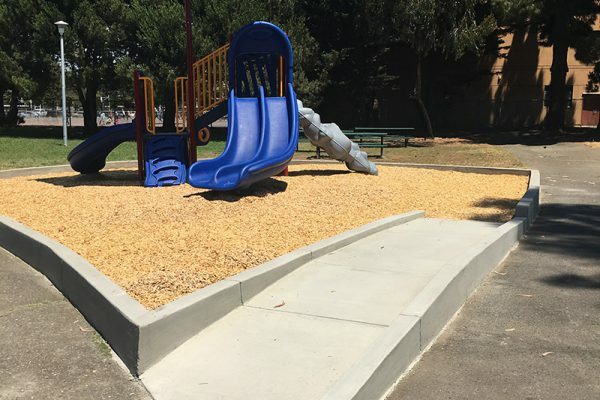 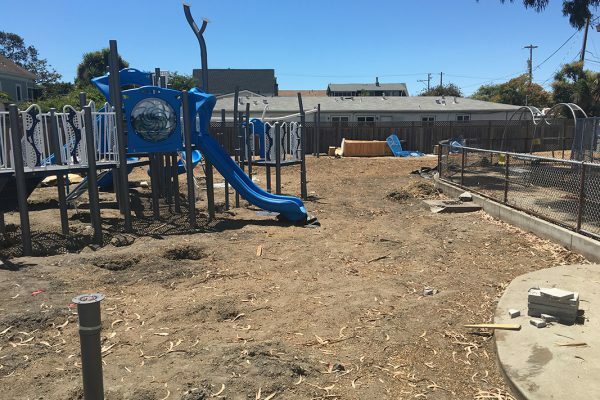 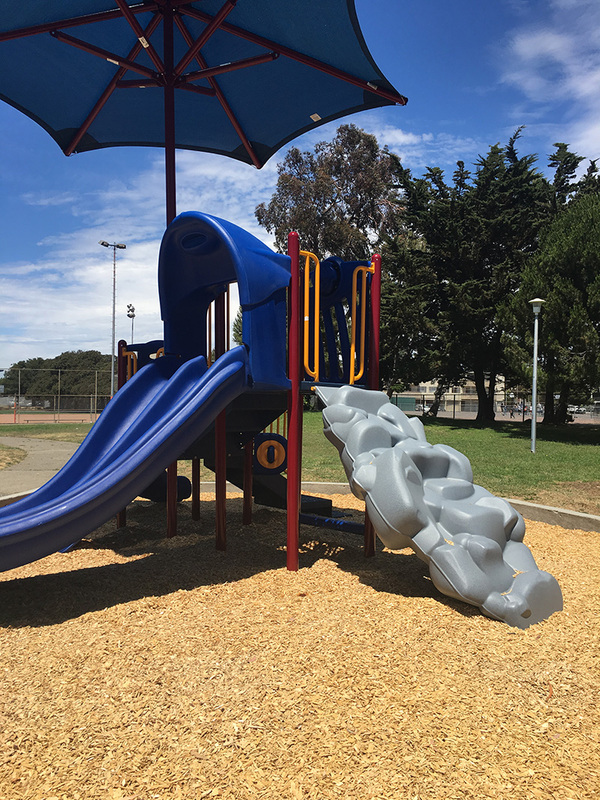 The Alameda Friends of the Parks Foundation is donating $20,000 toward this important project, along with an additional $30,000 the foundation received though a Alameda Rotary Club grant. 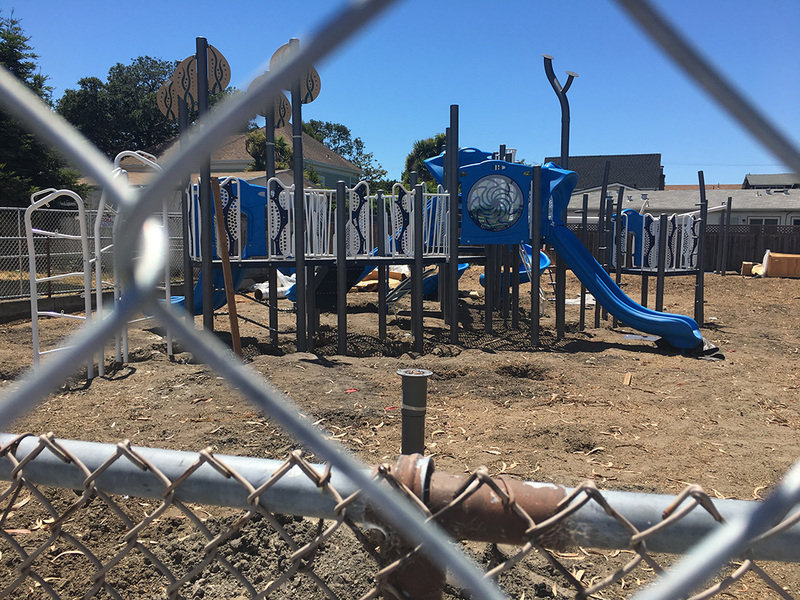 These two new structures will accommodate any and all Alameda children and three schools in the immediate area, along with the Boys and Girls Club of Alameda. 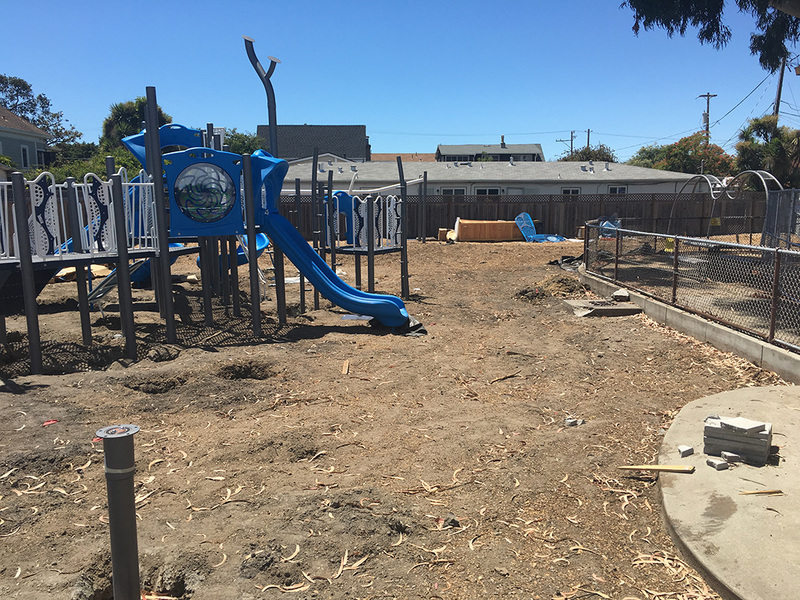 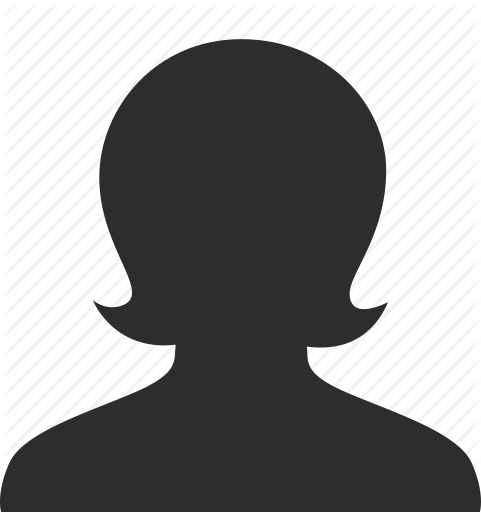 Completion of this project should take place by mid-September 2017. 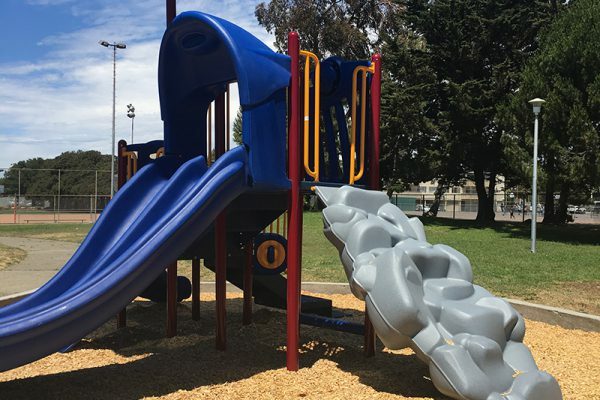 People will be able to enjoy the playground at Woodstock Park soon! 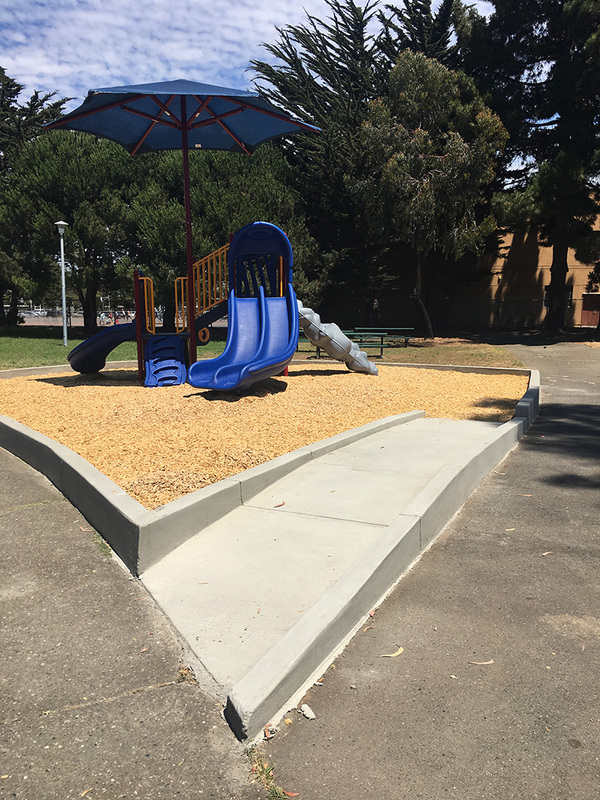 Little ones will be enjoying it soon!